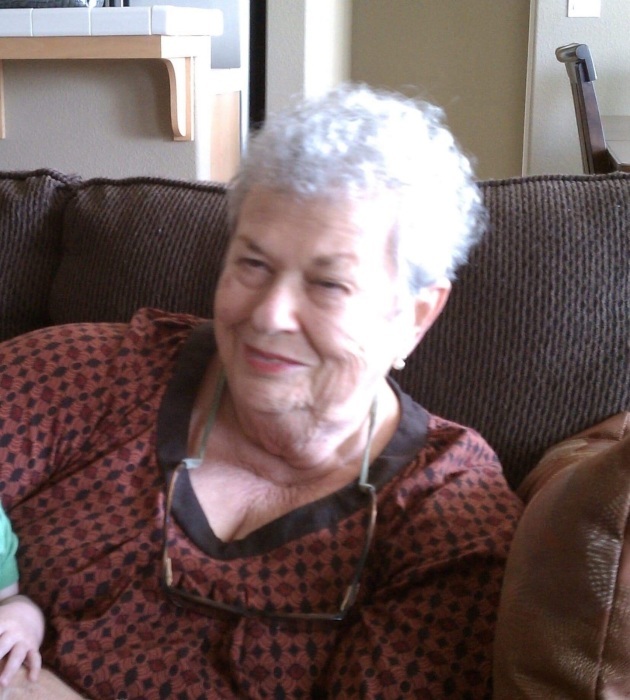 Sue Shelton, 78, entered into rest on August 9, 2018 in Manteca, Ca. She was born on May 29, 1940 in Minnesota to the late Ralph and Juanita Gibbons. She is preceded in death by one brother Donald Gibbons. Sue is survived by her loving family; husband of 60 years Billy Shelton, children; Randy Shelton, Lois Day, Kim Cardoza and Marty Shelton as well as one sister Nancy Robertson. She was blessed with 12 grandchildren and 11 great-grandchildren. A 48 year resident of the Manteca area, Sue enjoyed reading and Camping. Her life was her family; she will be remembered as a devoted wife, loving mother and grandmother.